As streamers have grown from being scrappy amateurs to professionals, the tools that facilitate their careers have undergone a similar evolution. While several of the tools are integrated into the streaming platforms themselves, successful streaming relies, to an almost astonishing degree, on third-party software. As Twitch, YouTube, and the like have risen to be entertainment powerhouses, the makers of this software have become more sophisticated to meet the needs of the streamers. I like to describe us as sort of the Adobe for livestreaming. We are a set of professional streaming tools for streamers who aspire to be professional. So our mission, our purpose for being, is to help streamers turn their passion into a career. The moment someone decides to stream consistently, they need tools like this. When streaming first began to rise in popularity, there was no one sanctioned set of tools which covered all the needs of streamers and viewers. You cobbled together third-party software as best you could, and the good widgets spread by word of mouth. Over time, the various extensions and widgets that served those needs have consolidated into a few stand-out tools — besides Streamlabs, there’s also the likes of Nightbot, StreamElements, and Muxy, all of which offer similar features for streamers. When the company first started out, its major claim to fame was TwitchAlerts, which allowed streamers to put on-screen visuals to their viewer interactions. Moiz said the company added different tools to the service as the demand from streamers grew. 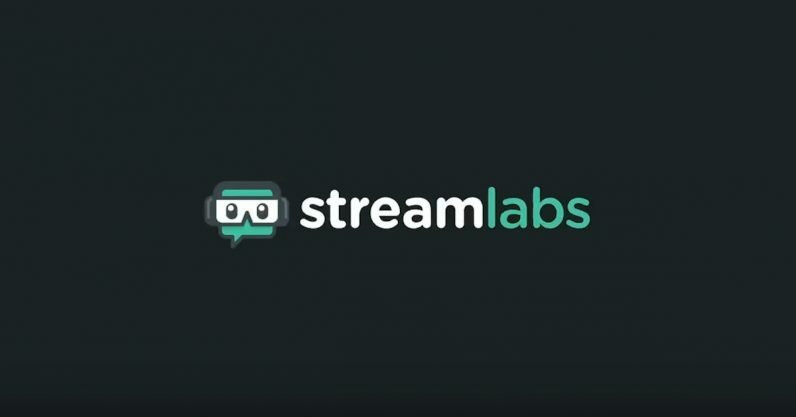 Since 2014, Streamlabs has built a number of other tools for the streamer clientele base it’s cultivated. Its products include the Streamlabs chatbot, a way of managing chat, Streamlabs Open Broadcaster Software (SLOBS), an all-in-one streaming setup, and the aforementioned Twitch Alerts. However, one of the most important, at least as far as Moiz is concerned is the donation software that allows streamers to collect tips from their viewers — in other words, how they collect one of their primary sources of income. Streamlabs is far from the only company that offers a way to help streamers make bank on their hard work. StreamElements also offers a tipping system, and Nightbot allows users to link their PayPal in chat. Earning money from streaming has been a concern for content creators from the beginning, and all of the popular streaming software providers have tried to fill that need in one way or another. Streamers need access to the best tools available out there… it’s very hard for [developers] to reach enough streamers, to get their products in front of enough streamers because distribution is hard. It takes time, it takes luck, it takes a lot of getting your name out there. They struggle to build their hobbies into careers.